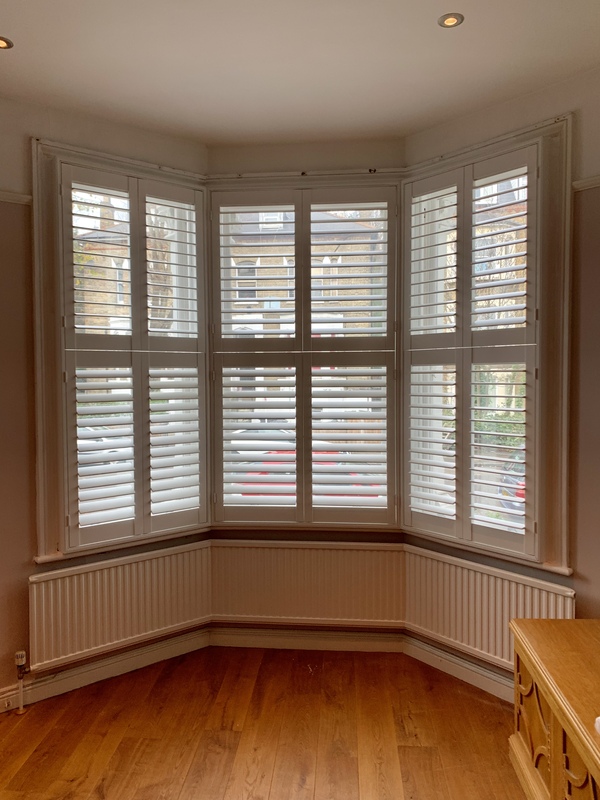 Plantation shutters add a touch of style to your interior and home, but if you’re looking for a more traditional charm, bi-fold shutters may be the window covering solution for you. The beauty of bi-fold is that you can tuck the shutters out of the way, providing easy access whenever you need it. 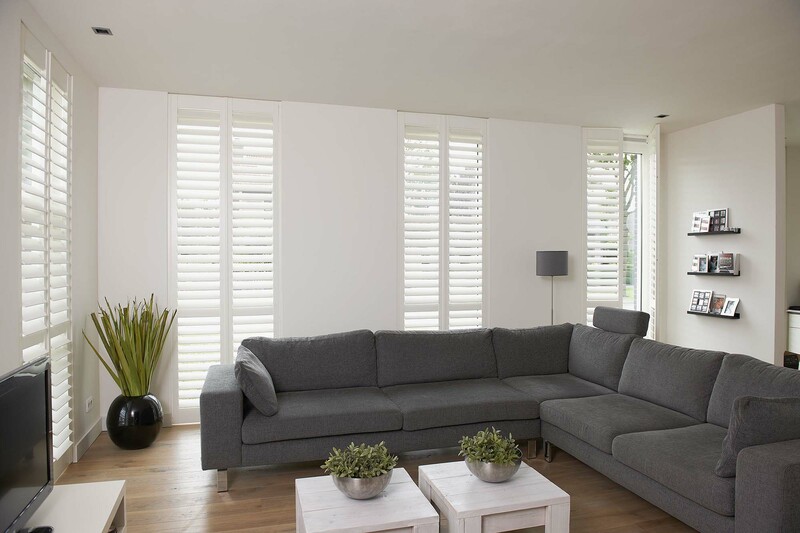 Bi-fold shutters are ideal for larger windows, patio doors or to use as room dividers. The concertina design of a bi-fold provides you with easy access to your window, patio or balcony, allowing your outdoor and indoor spaces to merge together harmoniously for an increased sense of light and space. 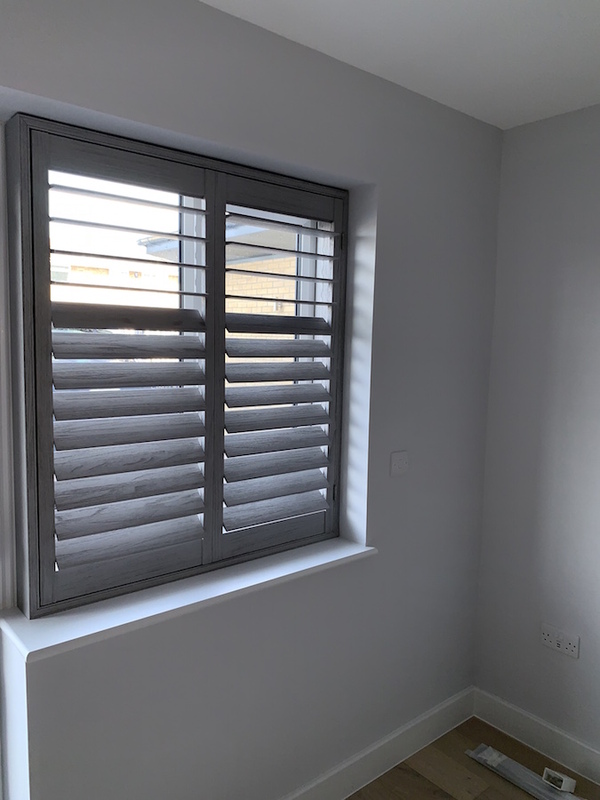 Named after the way they fold, bi-fold shutters function on a hinge system that allows the shutter panels to fold to one side of each frame, creating an accordion effect. 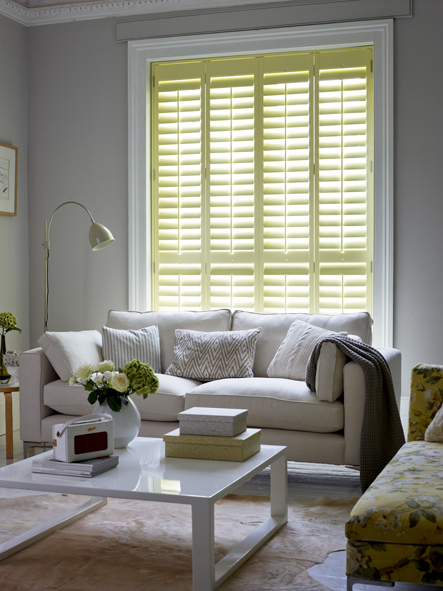 Open your bi-fold shutters to let the light in along with fresh, cool air. 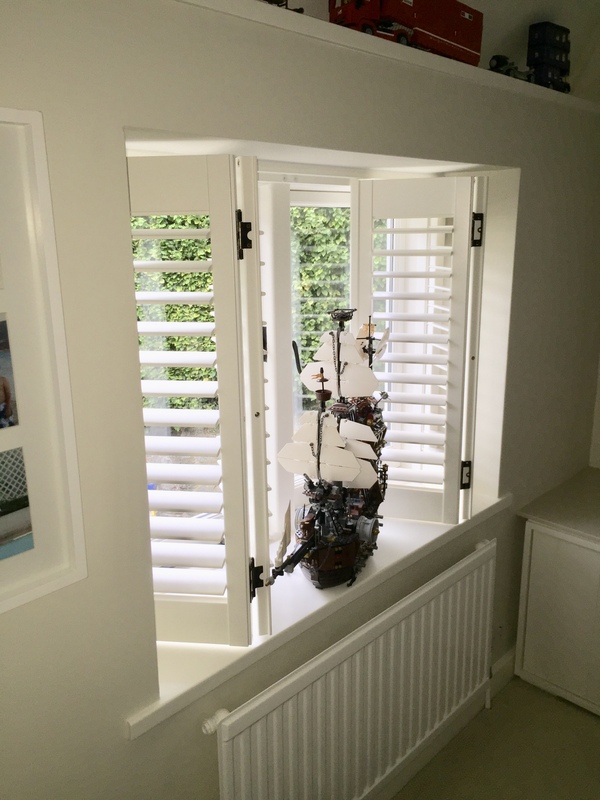 When you fully open bi-fold shutters you can enjoy a clear, unobstructed view. When shut, bi-fold shutters provide complete privacy, helping you relax in the comfort of your home with your guard down. 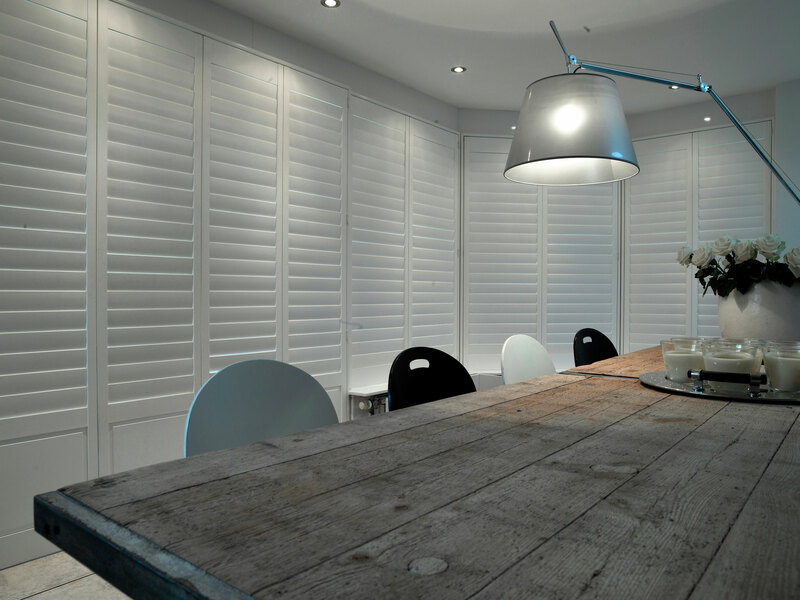 Bi-fold shutters are available in a broad range of options, colours and finishes. So whatever your home or interior, there’s a bi-fold shutter option available to suit your decor. 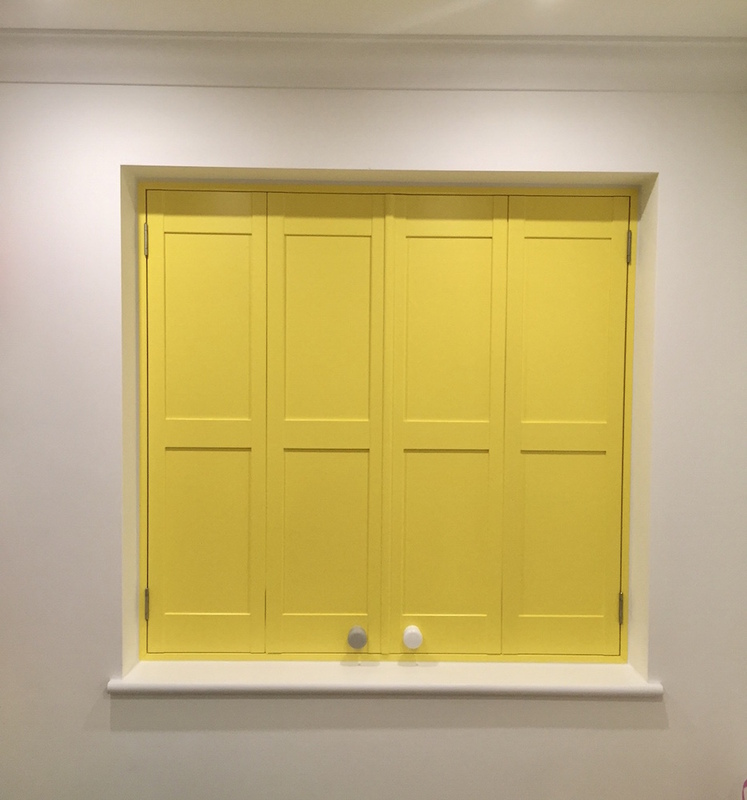 You can opt for shutters that function on the hinges only, which are ideal for separation or divisions in open-plan spaces. 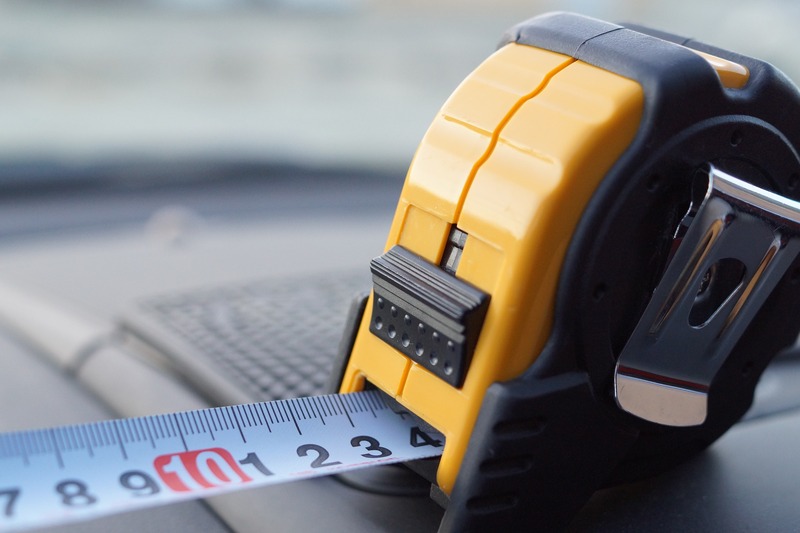 The panels fold out on either side and stack neatly together on one side. Or you can choose bi-fold shutters on top and bottom tracks which are ideal for window and door coverings, or dividing spaces with higher ceilings as the tracks allow for a more stable movement of the panels. 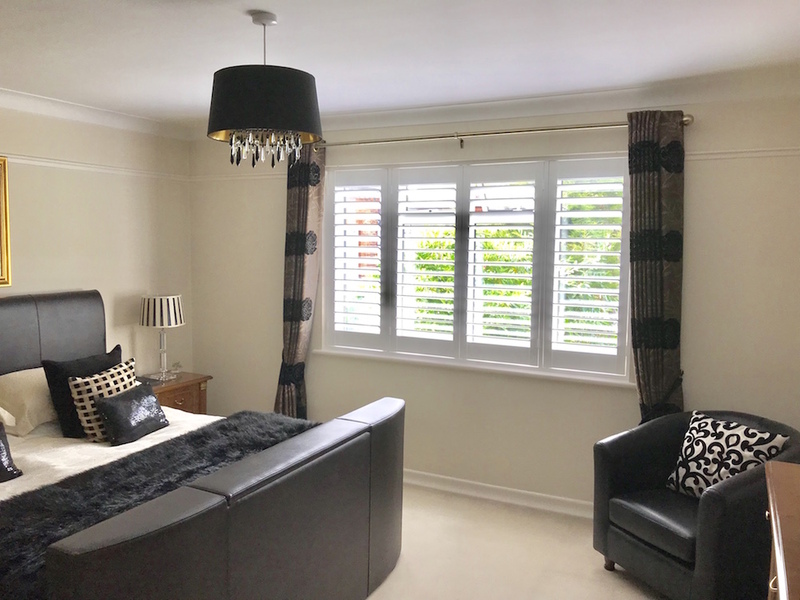 If you want to transform the look of your home, look no further than bi-fold shutters. For more information on bi-fold shutters on hinges or bi-fold shutters on track, call Totally Shutters today on 0203 960 69 63. 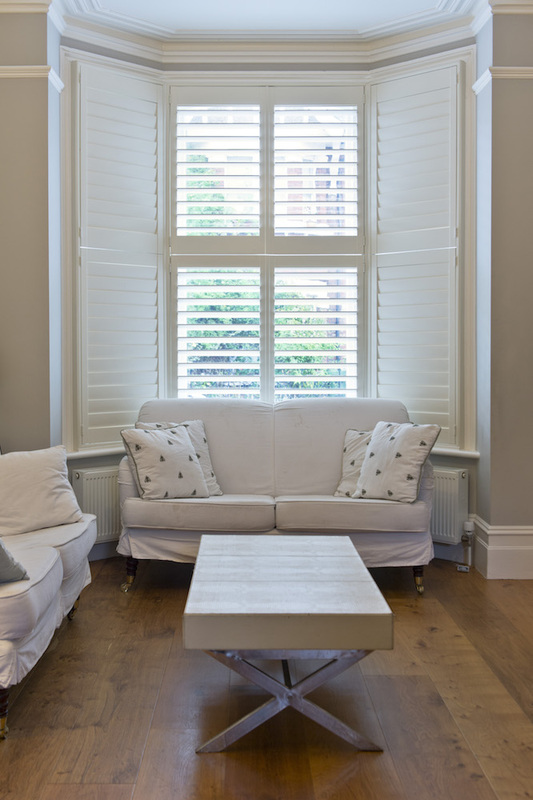 All shutters from Totally Shutters come with a 5-year guarantee.